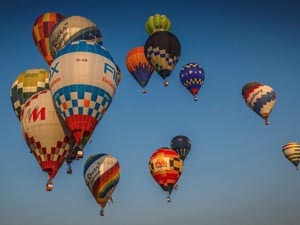 The 2019 CIA World Ranking List has now been added to the WatchMeFly site. 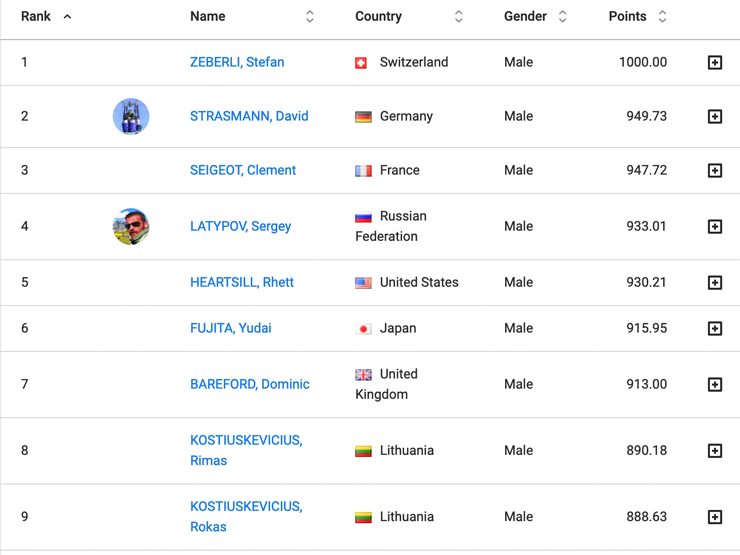 All pilot profiles have been updated with their current ranking. 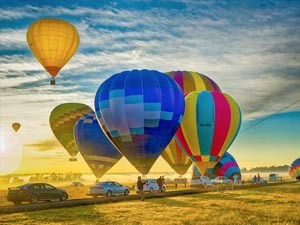 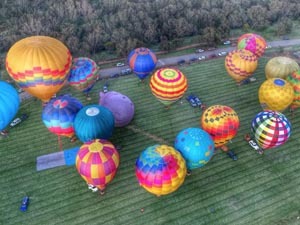 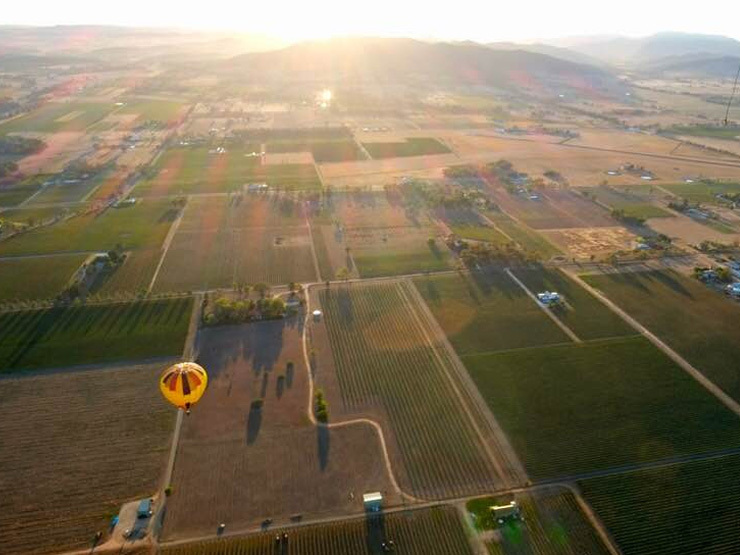 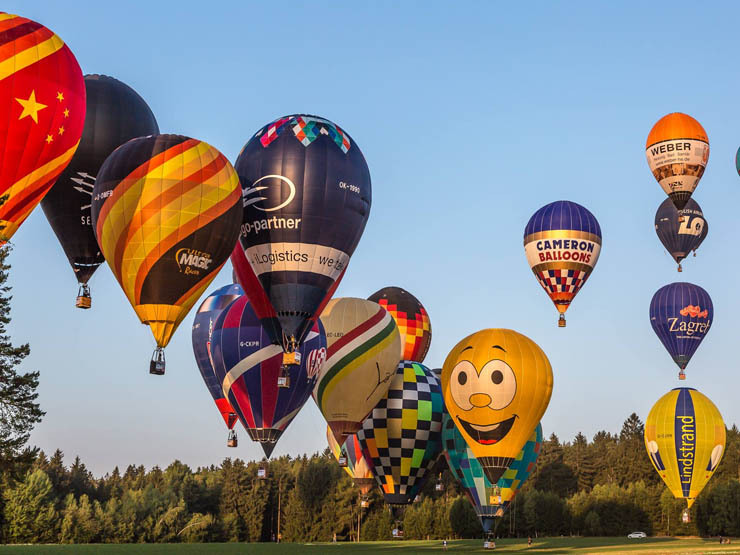 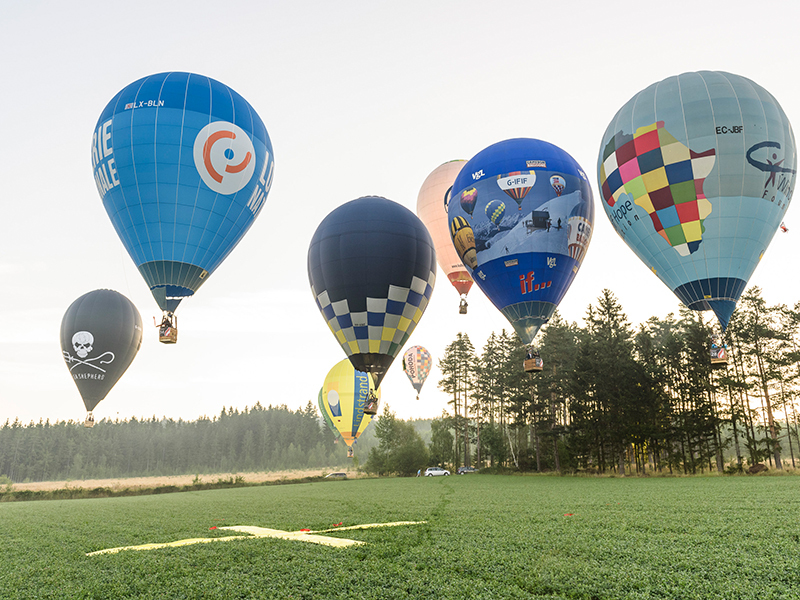 The 23rd FAI Hot Air World Championship is sanctioned by the Ballooning Commission of the Fédération Internationale Aéronautique. 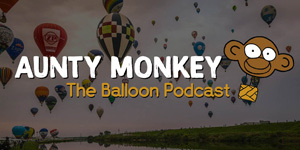 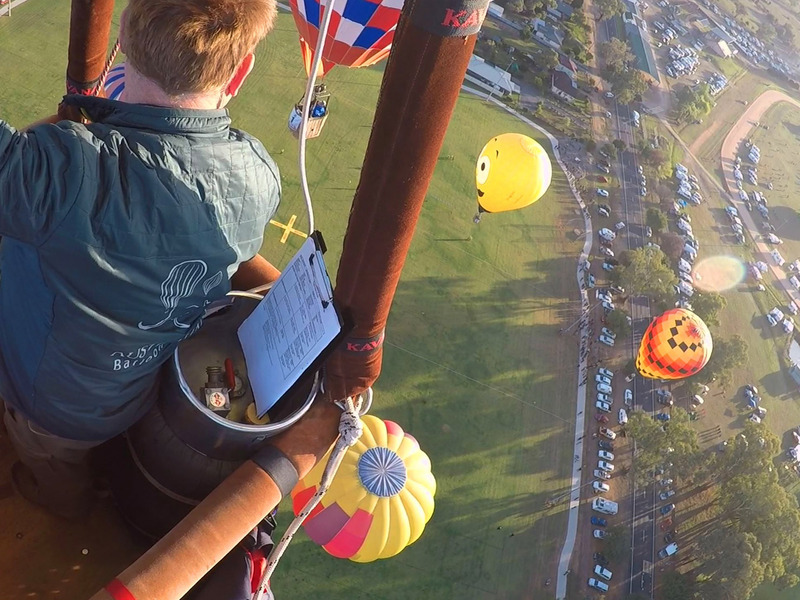 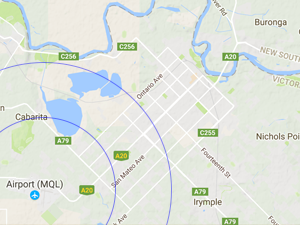 Aunty Monkey is a podcast for ballooning enthusiasts. 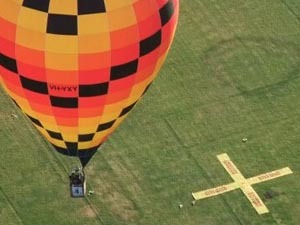 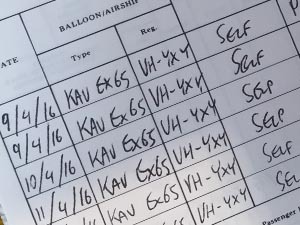 In each episode they discuss different aspects of the sport of ballooning.